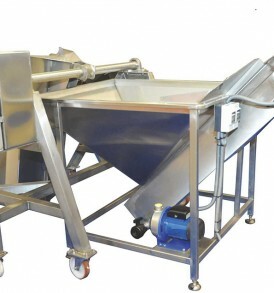 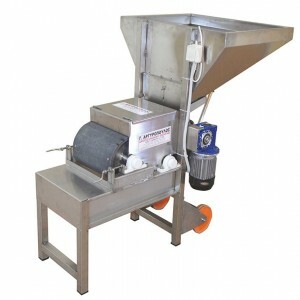 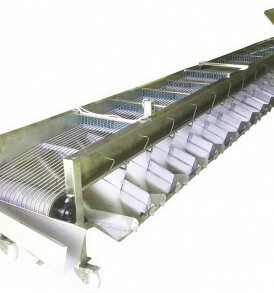 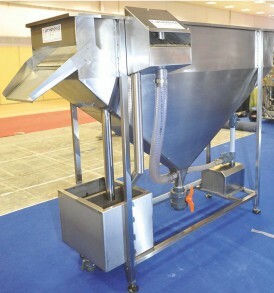 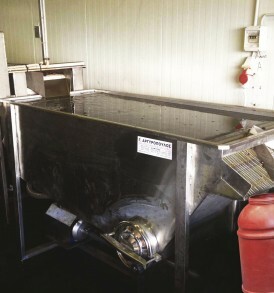 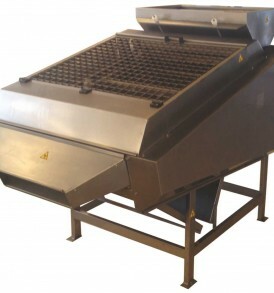 We manufacture olives braking machine entirely from stainless material suitable for food. 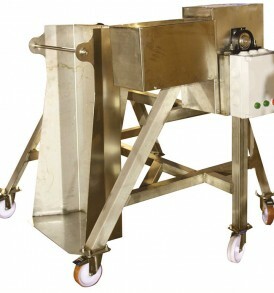 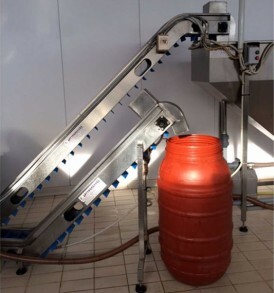 All olives braking machines are made in compliance with European and Greek legislation. 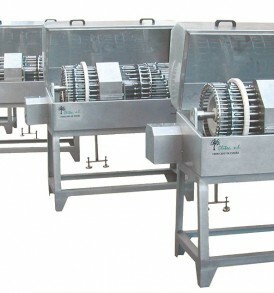 Also all olives braking machines are available after order.